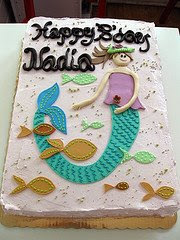 This cake was made for Nadia 4th birthday party. 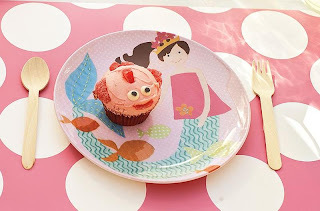 The pink, turquoise, green, and orange matched her favorite lunch plate. The cake was vanilla filled with strawberry buttercream and fresh cut organic strawberry marinated with rum. Yum!